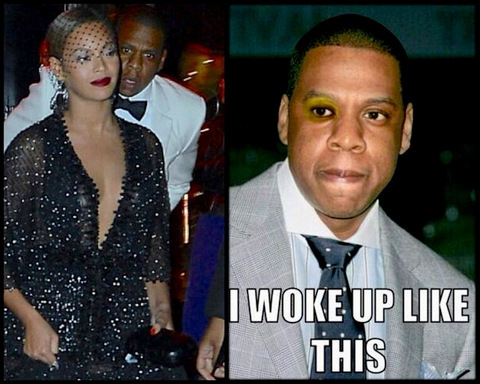 Did Beyonce’s sister Solange attack Jay-Z over Rihanna at MET Gala? Book Claims Jay Z & Beyonce Split Over Rihanna: Explains Cause Of Elevator Fight? Back To Article: Book Claims Jay Z & Beyonce Split Over Rihanna: Explains Cause Of Elevator Fight?